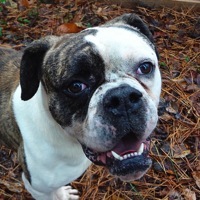 - Colorado American Bulldog Rescue - ADOPTIONS - Rescue Me! Hulk is a true lover at heart. A big boy but so very gentle. He is looking for someone to spend time with.